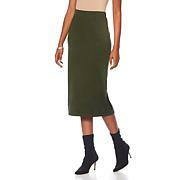 Thank you HSN/Slinky wore this skirt to several functions already! 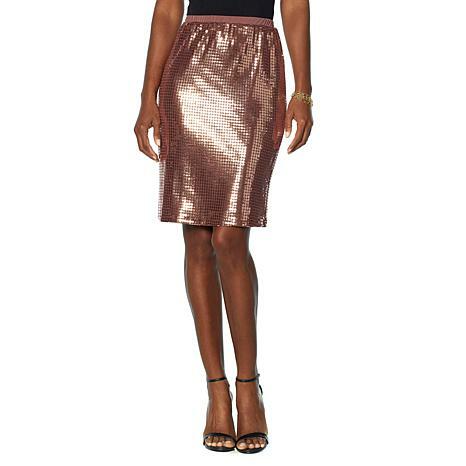 This skirt is gorgeous and I love it !!! I highly recommend it to anyone. I got the Medium, loved it so much, I just ordered yhe ameythyst.